At Gary’s Home and Bathroom Remodeling one of the most common service calls we get is for Chicago drywall work. This can be everything from repair to installation and everything in between. Taking care of this task is one of those things that homeowners tend to procrastinate about. The problem is that the longer it is left uncared for the easier it is to forget. Damaged walls look terrible and are more susceptible to easily being further broken. The worst part is then the holidays roll around or you decide to host a summer BBQ and forget that you’ve put off getting those repairs taken care of. When all those people show up it won’t be your stunning holiday décor or the tasty summer BBQ they will notice – it will be the walls you have left in a state of disrepair. Over time things can very easily happen to walls. 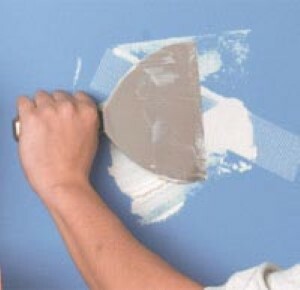 In fact sometimes from the moment you move in and the dining room table or frame of the bed knick the corners and walls you are left with unsightly drywall problems. Don’t fret; our experts here at Gary’s Home and Bathroom Remodeling are ready, willing and more than capable of getting the job done. Even if you think this is something you can take care of yourself you are likely to not realize what you are in for. Those big box home improvement stores sell DIY kits to mend holes but do they really work? If you want the job done right the first time around simply call a pro to complete the job. Then you will have peace of mind that you won’t need to have it fixed again later by someone else. At Gary’s Home and Bathroom Remodeling we look forward to taking care of any job – large or small. But we can’t get started until you contact us today. In addition to our expertise in walls we also offer professional crown molding work. Transform even a simple room into a thing of beauty with this added detail that gives a home depth. Let us show you the options you have available and then help you make important choices. Don’t put off until tomorrow what we could be taking care of for you today. 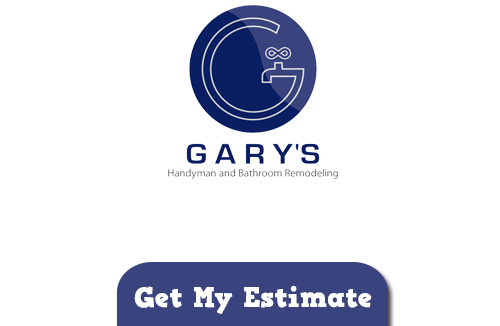 For all of your Chicago drywall work and repairs Gary’s Home and Bathroom Remodeling is the name to call on. If you are looking for a Drywall Contractor in Chicago then please call 847-800-4279 or complete our online request form.